OnePlus, a global mobile technology startup launched their much awaited flagship Smartphone OnePlus 3 today in India along with different parts of the world simultaneously. 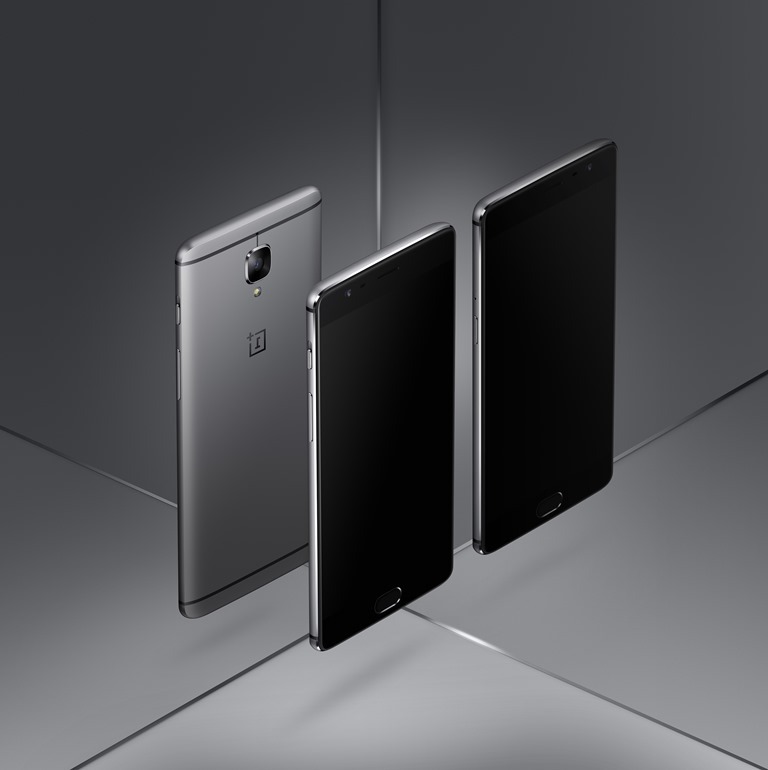 This is something noteworthy from a Chinese Smartphone manufacturer who has given a priority to Indian Market instead of dumping the product to India at later dates after the official launch in different parts of the world and the best thing this time is that OnePlus has scrapped the invite system and users can buy the device from Amazon in an open sale, though the catch is one user ID can buy only one Smartphone on their Site. 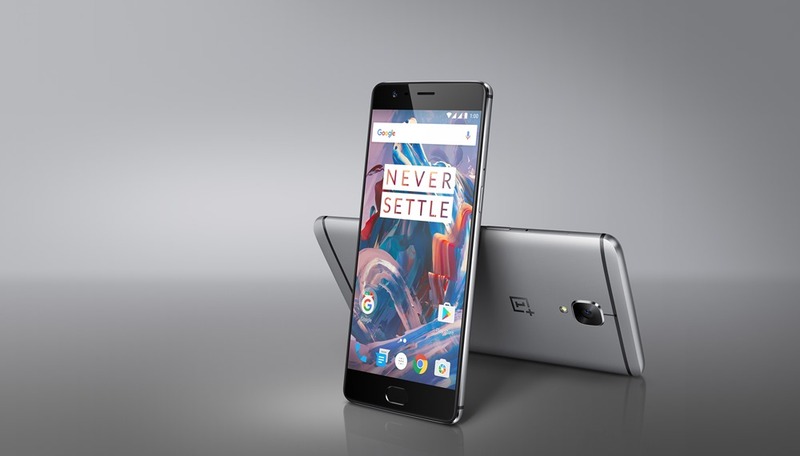 OnePlus 3 is a fully metallic body device and is powered by a latest and greatest Qualcomm Snapdragon 820 quad core processor, 14nm FinFET technology, 530 Adreno GPU, 64 GB Internal Memory (UFS 2.0 Flash Storage) and a massive 6 GB LPDDR4 RAM. The device is supports dual nano-SIM dual standby (4G+4G) with NFC enabled and reversible type-C connector. OnePlus 3 comes with a 16MP primary camera (f/2.0 Aperture, 1.12 µm Pixels) with high speed autofocus technology (PDAF), Electronic (EIS) and Optical (OIS) stabilization technologies and 8MP front facing camera. The device comes with a 5.5” Optic AMOLED capacitive touch screen with Full HD 1920 x 1080 pixels resolution and 401 ppi depth and also its houses a ceramic-coated finger print scanner with response time less than 0.2 seconds. OnePlus 3 lives on a 3000 mAh lithium-polymer non-removable battery which is powered by a state-of-the-art Dash charge technology which helps charging the battery of the device to 60% and above in just about 30 minutes. The device comes with Android Marshmallow 6.0.1 version OS out of the box topped with Oxygen OS. It comes with completely unlocked bootloader to give users maximum flexibility. The Graphite variant of the OnePlus 3 will be available exclusively on Amazon.in, 12:30am onwards starting June 15 for INR 27,999/- whereas the Soft Gold variant will be launched in the near future. If users want to try the device and feel the experience before buying, they can visit one of three pop-up stores located at The Collective @ New Delhi (June 15), The Collective @ Mumbai (June 17) and Indelust @ Bangalore (June 18). 1. Complimentary subscription of 12 months of ad-free Saavn Pro. 2. For Idea Subscribers, there is a ‘double data’ offer for 12 the period of 12 months. 3. 12 months of accidental damage coverage through the ‘OnePlus Care app’ powered by Servify.